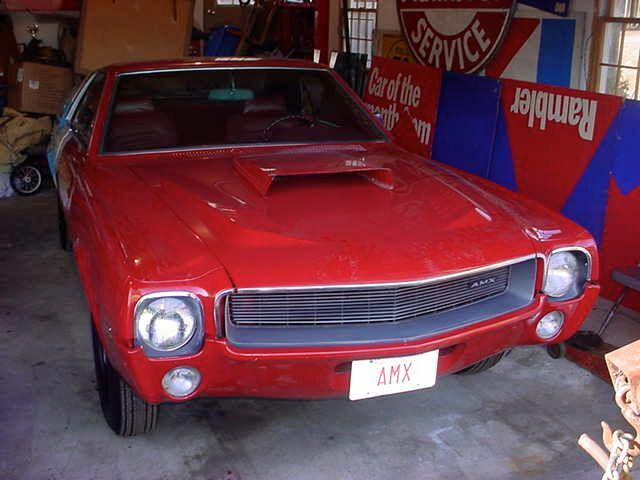 The history of the 1969 Hurst Super Stock AMX program is full of rumors, myths, stories, and truths, as are most "benchracing" stories told over the years, repeated, and told again. 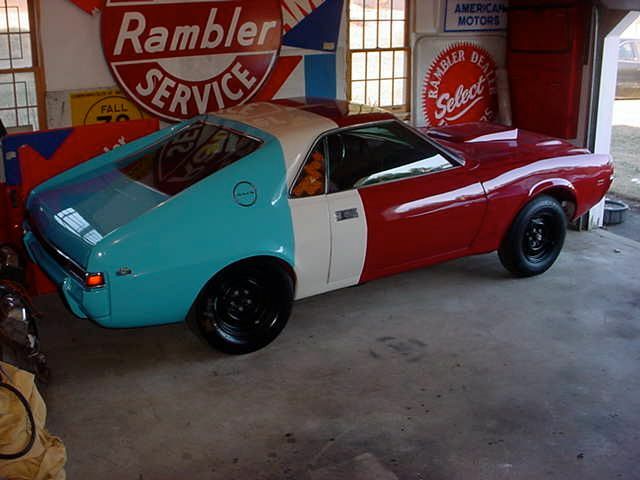 I have hopefully dispelled some of the many theories on the cars, yet opened up many more. 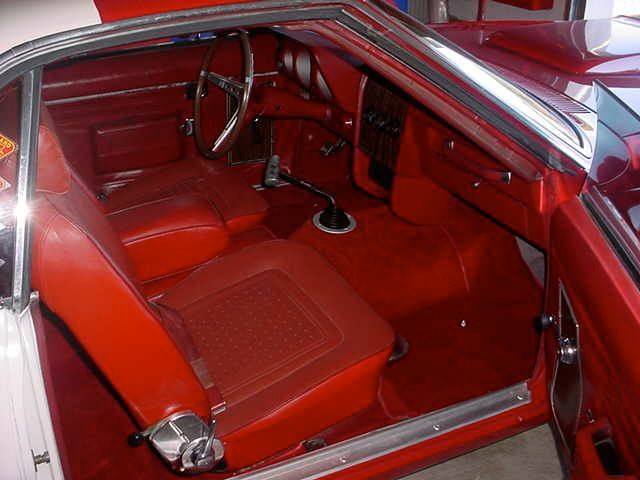 I have been researching these cars since I bought what I thought was an original Hurst-built car in 1978. 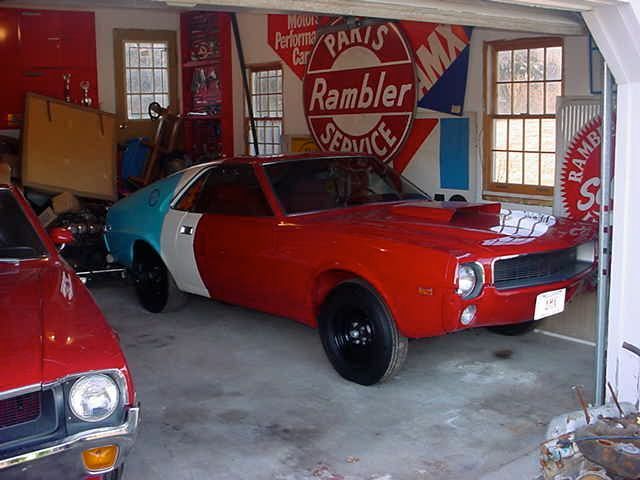 It was not, but it was a true SS/C race car from 1969, whether dealer built, shop built, or ? I enjoyed owning it, collecting info on the Hurst program, and now publishing it. I am sure there will be many questions, concerns, feedback, etc. Please do not hesitate to let me know what you think, and if you can add any factual material or original documentation or even a theory or story you may have to share.